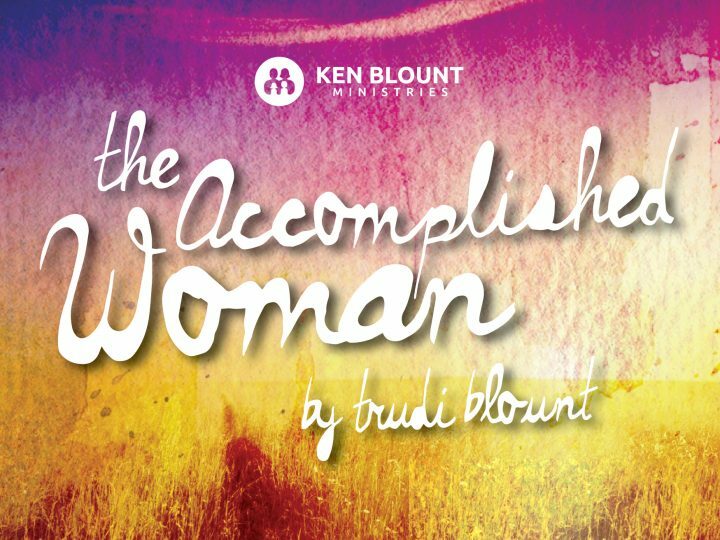 The “Accomplished Woman” is an entrepreneur! Prov. 31:14 – She is like the merchant ships, She brings her food from afar. I have to say I meditated on this quite a while trying to understand what these verses were referring to. Then it hit me. This is speaking about this woman being an entrepreneur. We’re not sure of everything this might involve. Maybe she was a woman who baked things and sold them. I have a friend named Janet Smith. She was an excellent cook and started selling other people the casseroles she baked for her own family. It began small but expanded and is now a business called Casseroles to Go. If you’re ever in Plainview, Texas go by and get one. 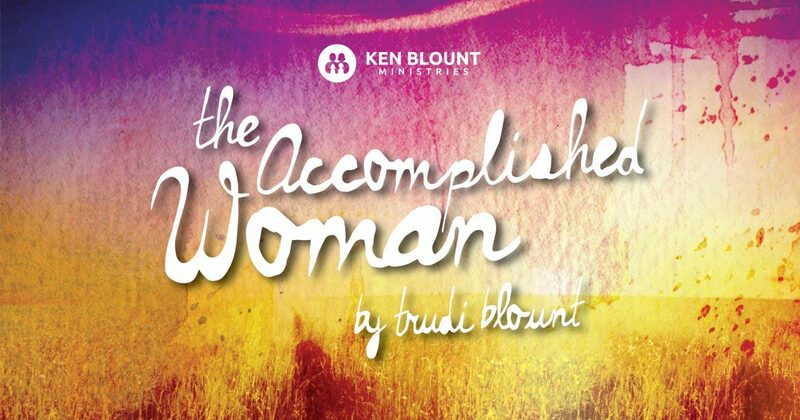 The “Accomplished Woman” probably has garage sales or sells things on eBay. I know of a lady that makes $3000.00 a month buying and selling used prom and bridesmaid dresses on eBay. My precious mother, Katherine, loved to crochet. She invented the most beautiful stitch and ended up selling her scarves nationally through Saks Fifth Avenue. What began as a hobby and blessing to her family ended up being a business. I have a friend named Debbie Weiss. Debbie’s mother groomed Jackie Kennedy, wife of President John F. Kennedy, for the White House. Debbie is now a pastor’s wife. She has written Charm School Courses for Christian Girls. Wow, is that ever needed in our society today. Every woman has a gift that blesses her family and others “like a merchant’s ship.” I encourage you to look at your talents and giftings and ask God to help you develop them. Who knows? You might be able to use your talents to bring food from afar.